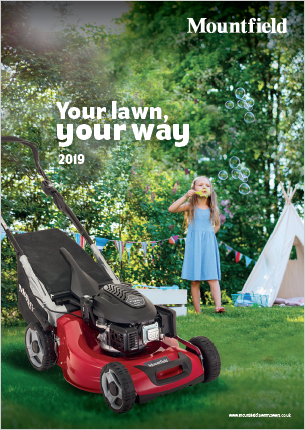 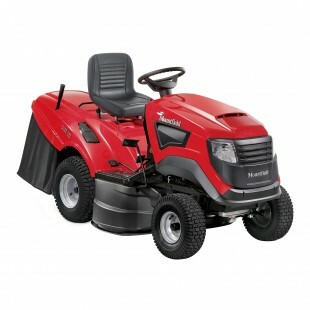 The T20-105HDE-V2 is a hard working model from the Solo by Alko Premium Series with cruise control for larger areas. 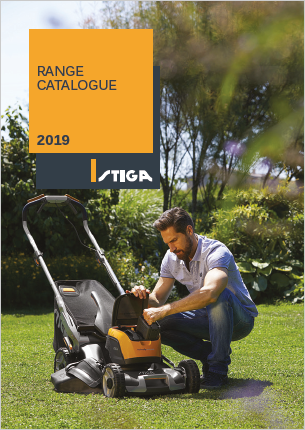 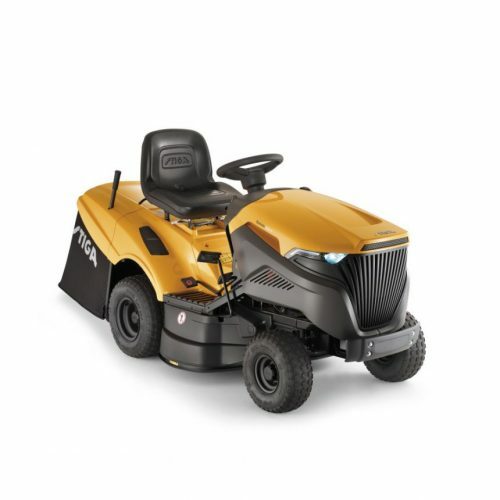 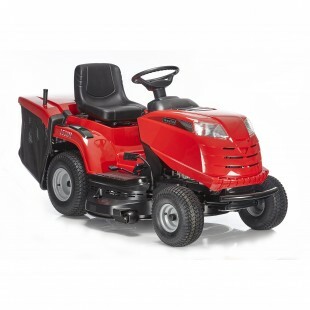 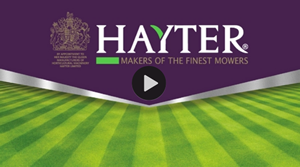 It has a 105cm cutting width and is fitted with a powerful and smooth running 20hp Briggs & Stratton V-Twin engine. 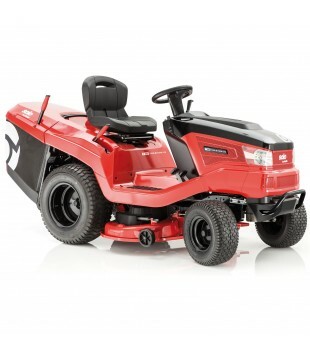 This model has push button grass catcher emptying for the ultimate in ease of use.